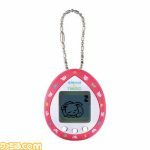 It leaked a little earlier than Bandai Namco likely expected but now it’s official – Eevee is getting its own Tamagotchi! 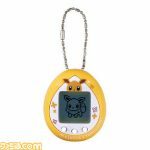 The news comes from Famitsu, which has some clearer images of the device. 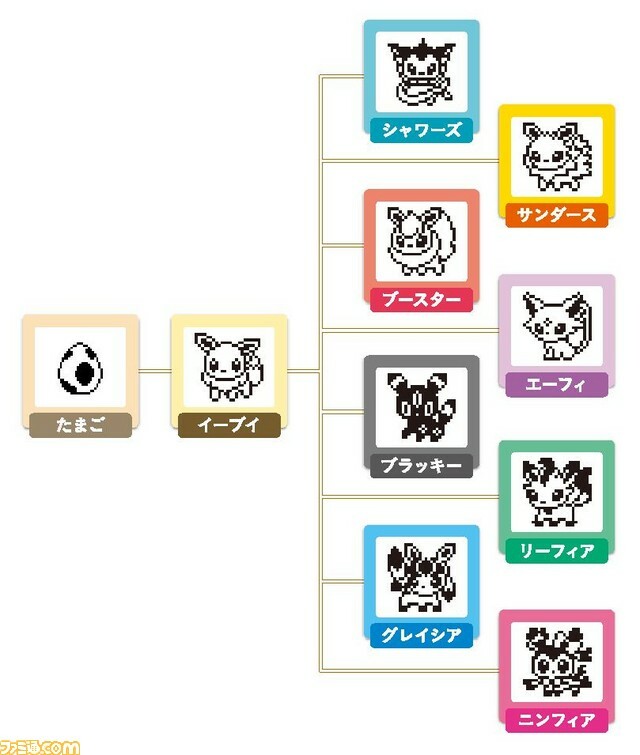 It’s also confirmed that it’ll be based on Tamagotchi Nano, internally. 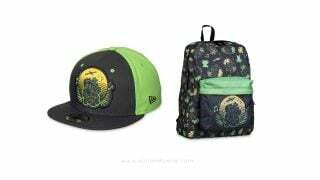 Fans in Japan will be able to grab one of two designs starting January 26th, for ¥2300 excluding tax. Here’s hoping it sees a release in the west, too!